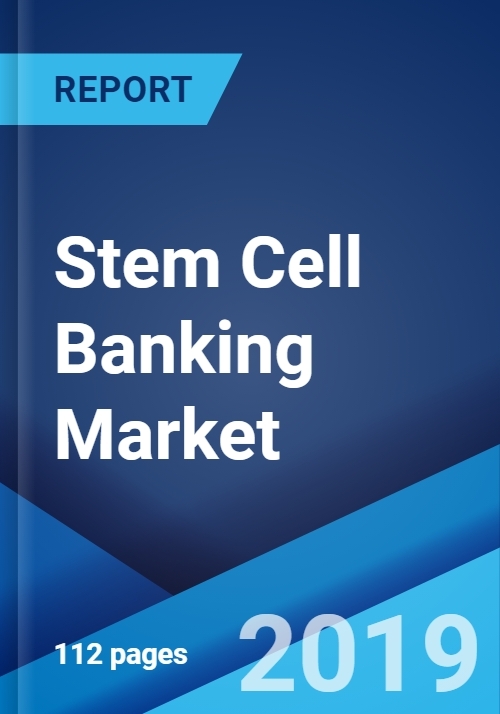 The global stem cell banking market was worth US$ 8.1 Billion in 2018. Stem cell banking is one of the most promising as well as the fastest growing segment of the next-generation stem cell therapy. It is the process of extracting, freezing and storing stem cells for potential future use. Some of the sources through which stem cells are obtained include embryo, umbilical cord, cord blood, placenta and bone marrow. These cells are used for treating a number of different diseases including diabetes, thalassemia, leukemia, sickle cell anemia and cardiac diseases. Moreover, they are also employed for generating platelets, red blood cells and white blood cells. The potential of stem cells to regenerate has led to their applications in tissue engineering, gene therapy and regenerative medicines. Looking forward, we expect the global stem cell banking market to reach a value of US$ 17.3 Billion by 2024, exhibiting a CAGR of 13.5% during 2019-2024.